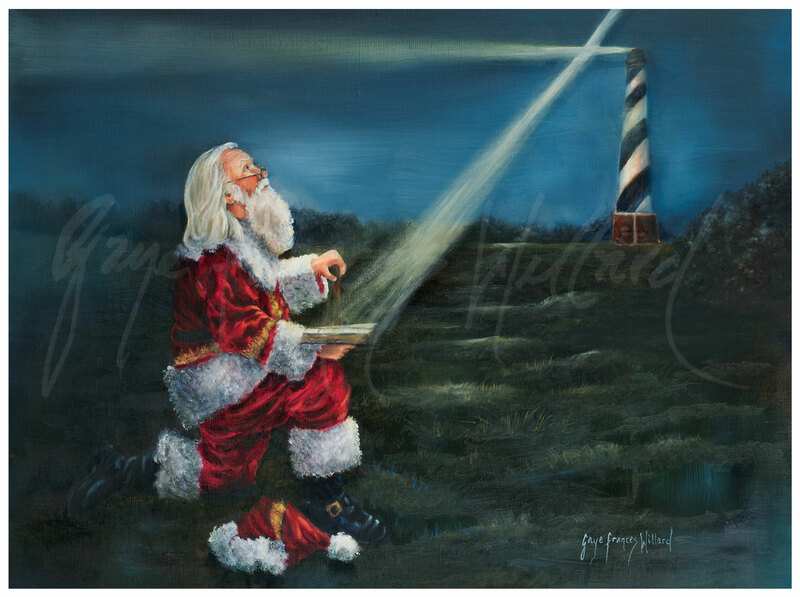 This Limited Edition print is entitled “The Guiding Light” & features Santa kneeling with an open Bible. 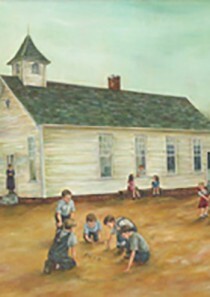 His gaze is fixed on the heavenly beam of light creating the cross as it intersects with the light from the lighthouse. 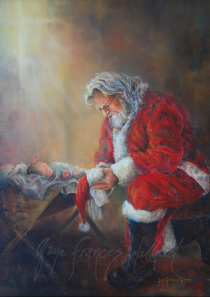 It depicts the spiritual truth found in John 1:9, “…the true Light which gives light to every man…”.